We understand that partners must be knowledgeable about the solutions they offer in order to ensure customer satisfaction. CherryLux offers extensive product and technical support including pre-sales, and post-sales support. As a manufacturer our support team has both the level of expertise required and the manufacturing potential to meet your customer’s needs. LED is fast becoming the future of lighting. CherryLux is investing in this technology to become a leading supplier of quality LED products at great prices. 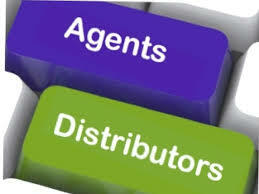 If you are an electrical wholesaler, retailer/etailer or reseller, please contact us to see how we can work together.